Tain Golf Club is a classic Scottish Highland links course designed by Old Tom Morris. 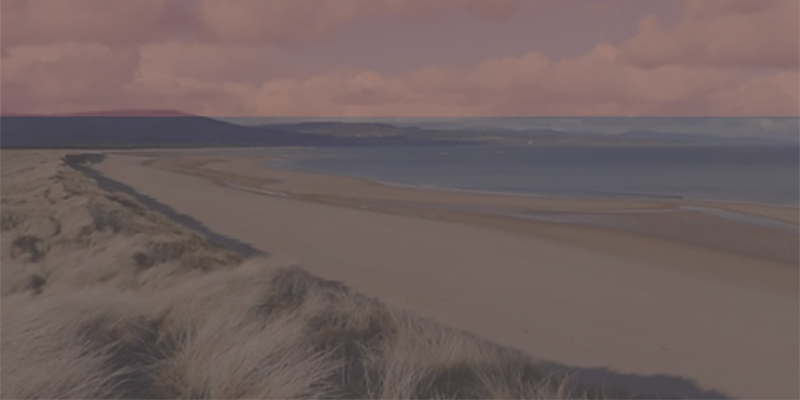 The Championship length links overlook the Dornoch Firth and the sheltered location of the course ensures favourable weather for most of the year. With the sea on one side and the backdrop of the mountains behind, this is a challenging and beautiful course with the layout of the holes guaranteeing an interesting round for beginners or experts. The clubhouse offers an excellent selection of drinks and a fine dining experience is available at Old Tom's Bar & Restaurant. All the other golf courses in the area are Royal Dornoch, The Carnegie Links at Skibo Castle, Golspie Golf Club, Brora Golf Club and Castle Stuart Links. We can arrange tee times, transfers, buggies and caddies for you. Please contact us to find out more about our golf packages.